Curling is a relatively new addition to the Olympic sports family, and one of the most alien, at least to many Americans. The basic premise is sort of similar to that of bocce or darts, in that players attempt to get a projectile (in this case, a large, smooth stone) into a target zone. But unlike bocce balls or darts, curling stones have escorts. Two sweepers scurry ahead of the stone, smoothing the rough ice with their brooms in order to guide its direction. Professional curlers must be dexterous, skilled, and have a solid grasp of the laws of physics. Or at least that used to be the case. Now, say detractors, fancy futuristic brooms are making it possible to buy a win. Unlike traditional brooms, the new Firebolt—er, icePad—scratches away at the ice’s pebbled surface, essentially sanding down a sweet trajectory for a gliding stone. "It took a lot of the skill away from the throwers and put it in the hands of the sweepers and the person that was calling the sweep," former Olympic gold-medal curler Brad Gushue told NPR. “And really it's just allowed top players too much control to the point where it was actually difficult to miss some shots on line." Gushue is just one of many players and officials concerned about the super-broom technology. "You really shouldn't be able to steer a rock down the sheet. 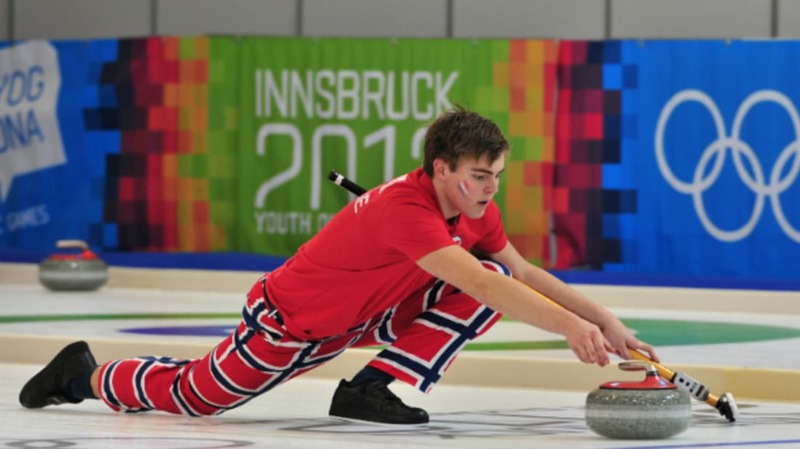 That's not curling," champion curler Emma Miskew said in the Ottawa Citizen. The World Curling Federation (WCF) agreed. During the 2015/2016 season, next-generation brooms like the icePad were banned, but this was a stopgap measure. To determine if the brooms really did lead to an unfair advantage, the WCF and the National Resource Council of Canada convened an official summit to subject the new brooms to rigorous testing. The results of those tests will be used to draft new official rules for the next season. Surprisingly, this is not the first scandal to shake up the world of competitive curling.